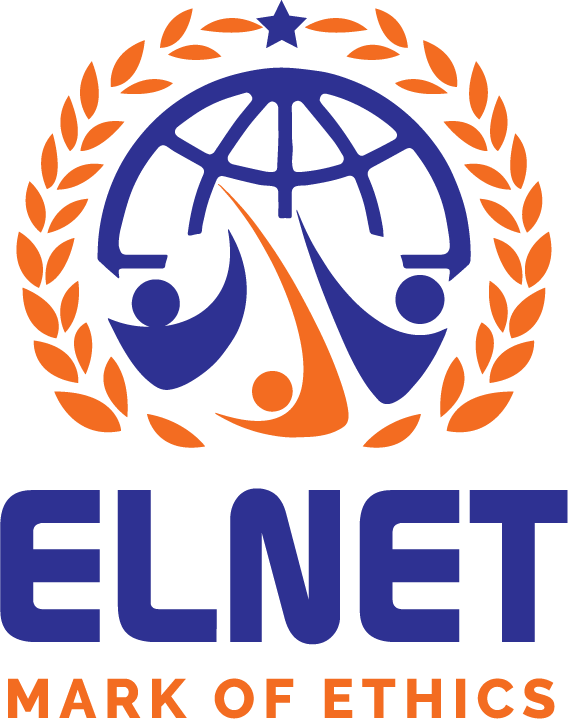 The Advisory Board’s role is to advise the executive team on the strategic direction of investment, to open doors for the company using members’ high-level contacts, and to advise on any major conflicts of interest or fundamental policy issues which arise in the course of investment activity. The Advisory Board comprises a group of distinguished academics, seasoned investors from varied backgrounds, and investment practitioners. Advisory Board members are also regularly called upon to comment on individual investment proposals falling within their fields of expertise and experience. 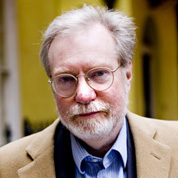 Paul Collier is the author of the bestselling Development Economics text, “The Bottom Billion” and a string of books on democracy, and (most recently) environmentalism and development. 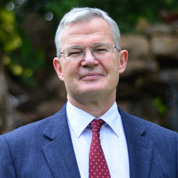 Paul is a Professor of Economics at Oxford University, and Director of the Centre for the Study of African Economies. 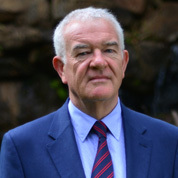 Paul was awarded a CBE “for services to scholarship and development”, and is currently Advisor to the Strategy and Policy Department of the International Monetary Fund (IMF), and advisor to the Africa Region of the World Bank. "My work across the EAC gives me some useful insights into the opportunities and pitfalls of the region. I am happy to share such insights with my colleagues at Fusion, who are very focused on - and positive about - this part of the world." Currently the Administrative Director of Alpha Group, a conglomerate of companies operating in East and Central Africa and engaged in Fishing, Marine Logistics and supply base solutions for Oil & Gas Operations, shipbuilding and repair. Board Director of the Central Bank of Kenya and of the Kenya Ports Authority. 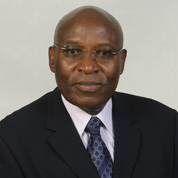 He served as the Commissioner General of the Kenya Revenue Authority (KRA) from 1998 to 2001. "It is fascinating to be so involved with Real Estate in this fast-developing region, and to help Fusion be an active player in such dynamic market"
After a spell at 3i, Anthony built Pets at Home, the UK’s leading retailer of pet related products, from a single store in 1991 to over 270 stores and a disposal value of £955 million. Anthony remains active in various company and charitable roles, including North-West UK based nursery chain Kids Allowed. 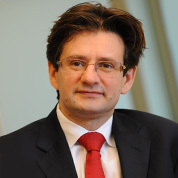 Currently the Director of Minority Investments at ICG, James previously spent 9 years at Montagu Private Equity in the UK, leading investments in LINPAC and Maplin. James has a long-standing fascination with Africa and was one of the earliest investors in Fusion. His investment experience embraces sectors of great interest to Fusion in Africa: Food and drink (Marlow Foods, the makers of Quorn), the building industry (Caradon), consumer (AM Paper) and healthcare. Previously, James worked for PricewaterhouseCoopers in their London and Manchester offices in the UK. 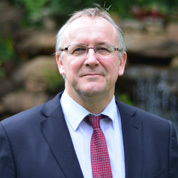 James holds a degree in Accounting and Economics from Manchester University and is a qualified Chartered Accountant. Michele is a seasoned real estate professional who, until recently was an Acting Director of the Property and Tourism team at the European Bank for Reconstruction and Development (EBRD). 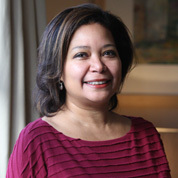 At the EBRD, she was responsible for the Property and Tourism team. This team managed commitments to the sector of over EUR 2 billion, supporting a total of EUR 7.7 billion to 127 projects, and annual commitments of between EUR 200 and 250million. Over the last 14 years, Michele has structured and led the underwriting and implementation of several transactions (debt, mezzanine and equity). She has represented the EBRD on the Investment Committee on real estate private equity funds where the bank is an LP and on supervisory boards of companies where the bank is an equity investor. Results orientated, self-motivated “hands on” entrepreneur with over 30 years industrial experience of composites engineering primarily within the offshore oil and gas sector. Grew a business from a single-product life-vest supplier in 1976 to an internationally respected £50m turnover supplier of sub-sea equipment to the oil and gas industry by 2004. Passionate about manufacturing, Andrew continues to invest in and help grow European Small and Medium sized companies. Recent investments include sub-sea oil and gas, aviation and soft drinks sectors. Conversant with most aspects of the private equity process, both as a user and as an investor. Ross is co-owner and formerly Executive Chairman of Warburton’s, the UK’s market leading branded bakery business. In 1980, Ross graduated from Oriel College, University of Oxford, after reading Politics, Philosophy and Economics, (PPE). He then went on to work in the City of London for five years as an Investment Manager for Invesco before joining the family business in 1985. In 1991, he became Executive Chairman, where he oversaw the rapid expansion of the Company. He stepped down from this position in 2001 and continues to play an active role in the family business.